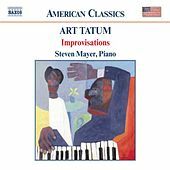 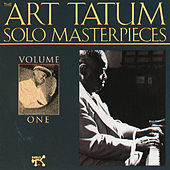 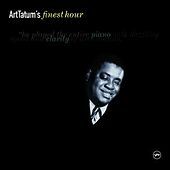 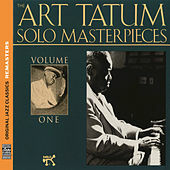 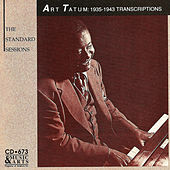 Art Tatum was a genius. 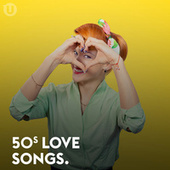 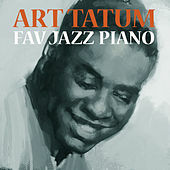 His rapid-fire piano runs still dazzle. 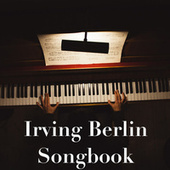 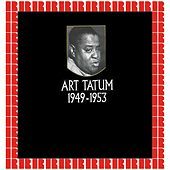 Decades ahead of his time, he could entertain the audience while leaving his fellow musicians' jaws hanging open with harmonic improvisations that didn't seem to have any precedent. 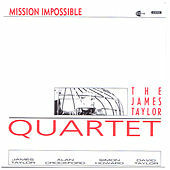 Legally blind, he thrived in trio settings but really broke free when he played solo. 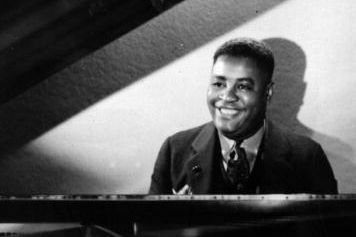 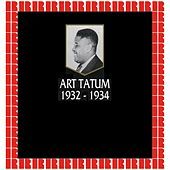 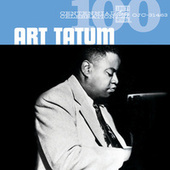 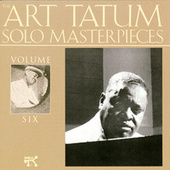 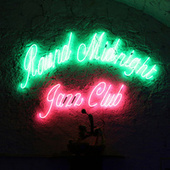 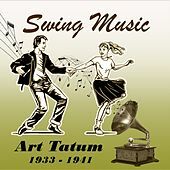 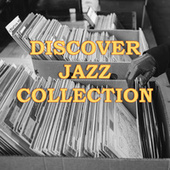 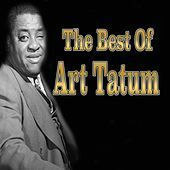 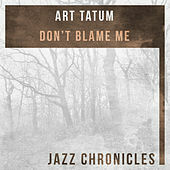 Tatum was studied by legions of pianists and set the stage for Charlie Parker and the Bop revolution of the '40s.